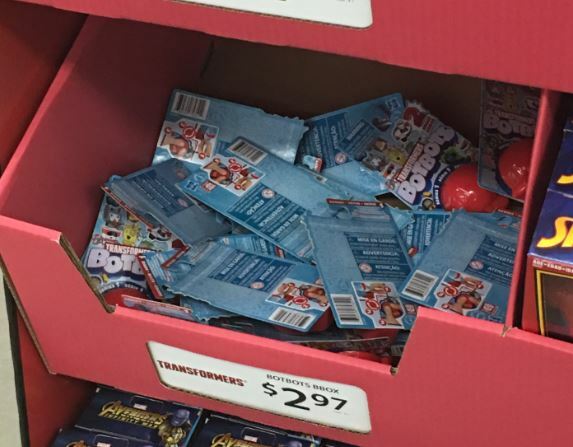 Stepping up to the #BotBots challenge is U.S. retail, as TFW2005 member Inciteful shares the excellent news of finding BotBots at a Peoria, IL Walmart. Series 1*also appears online, for in store purchase only. Remember to share your sightings news on the 2005 boards and happy hunting! The post Transformers: BotBots Out at U.S. Retail appeared first on Transformer World 2005 - TFW2005.COM.